The film follows Arlen (Suki Waterhouse) after she’s left in a Texas wasteland fenced off from civilization. While trying to navigate the unforgiving landscape, Arlen is captured by a savage band of cannibals led by the mysterious Miami Man (Jason Momoa). With her life on the line, she makes her way to The Dream (Keanu Reeves). As she adjusts to life in ‘the bad batch’ Arlen discovers that being good or bad mostly depends on who’s standing next to you. 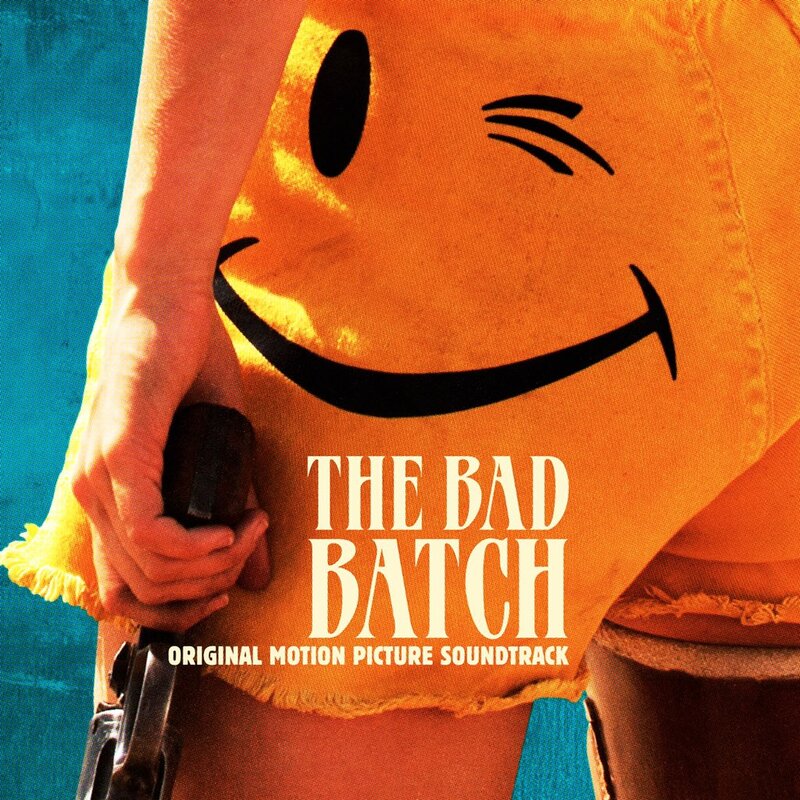 The movie soundtrack of The Bad Batch will be released on June 23, 2017 by Lakeshore Records.